Coach Pieper has been coaching at the youth level for 7 years in both the Cockeysville girls and boys programs and holds a National “F” coaching license through U.S. Soccer. His coaching philosophy focuses on creating a fun, positive, but also challenging team atmosphere that develops complete soccer players and great teammates. Coach Pieper designs his practice programs to include fitness, agility, soccer specific skills, and developing a good understanding of the game offensively and defensively. Mike was a varsity mid-fielder for the Bishop McNamara High School Mustangs. 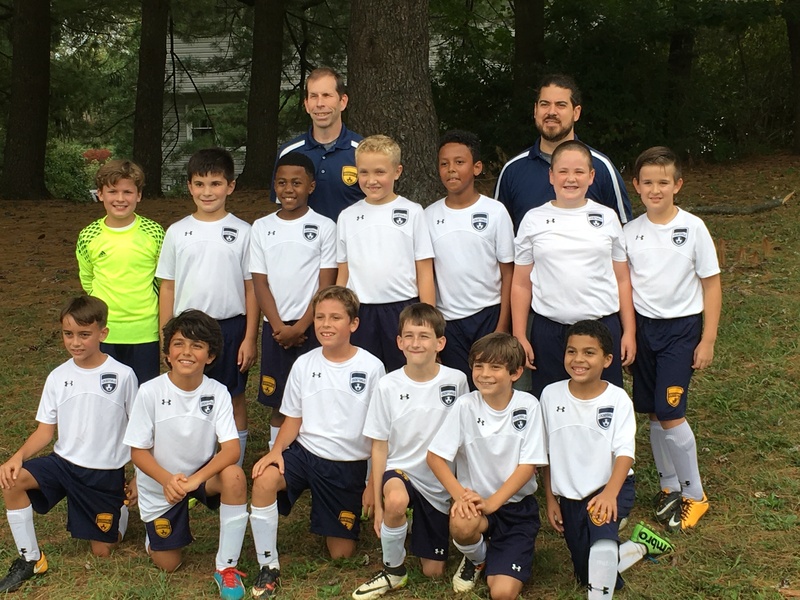 Coach Pieper’s CRC U9 squad finished 5-2-1 in the Fall 2016 CMSA league and was runner up at the 2016 LTSC Challenge Cup.